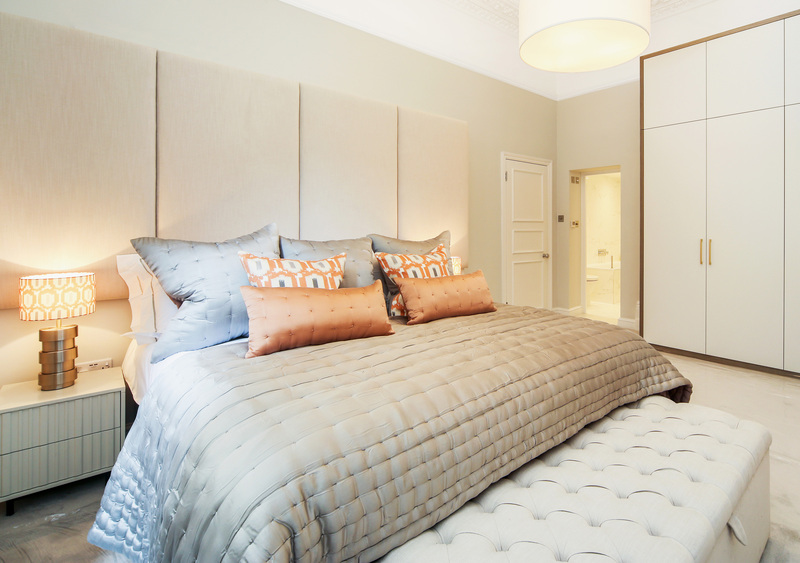 Every one of our king-size (5 foot) upholstered beds are made from scratch using the highest quality materials, ensuring an eye-catching design. With a range of fabric options available, including faux-leather, suede, linen and velvet, there’s a choice for every taste. 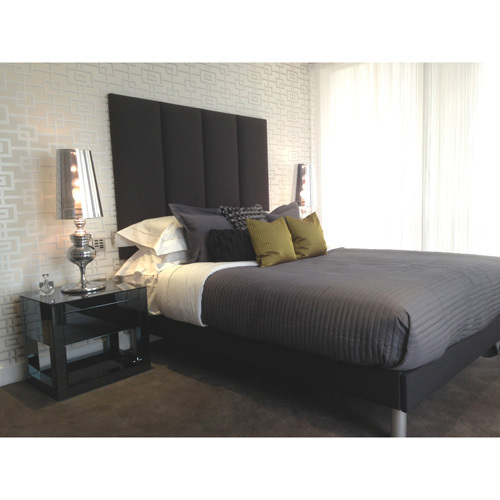 All of our king upholstered beds are designed to fit standard U.K. king-size mattresses (1500mmx2000mm). Available in a wide range of colours, including Denim blue, Portland Orange and slate grey, you have plenty of room to experiment and express yourself. Additionally, our king upholstered beds are designed to house a matching upholstered headboard, which we offer in a range of contemporary styles. With more than 200 fabric options to choose from, why not request a couple of free samples to help you decide? Each of our 5 ft king beds can be customised in size and design if desired. We can even customise the design of your headboard, meaning that your options are endless.